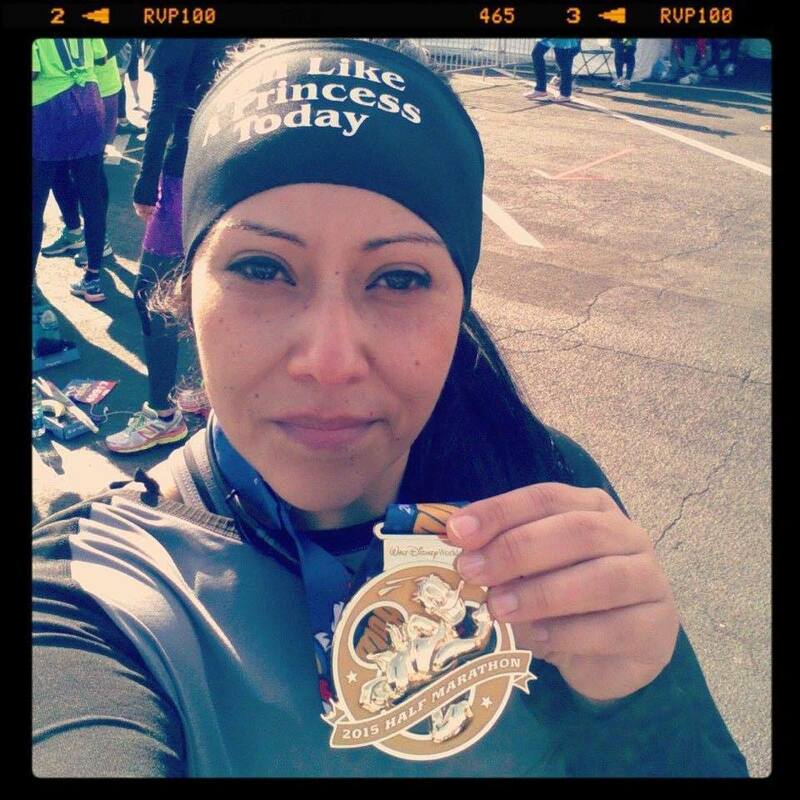 “A year ago I started a journey to run my First Half. That year has been a long and hard one. You can say its been bittersweet. I lost 50lbs along the way, and in November I lost my Father. The Favorite Run page has been my daily inspiration to not give up..to get off that couch and RUN. I have met so many wonderful runners that have showed me and motivated me to become a stronger athlete. Some that I truly hold dear to my heart. This January I completed my journey I ran my first half.. was I scared?!? !.Heck Yea!! LoL and painful!! But at the end I crossed that finish line ..with pain in my legs but so much joy and pride in my heart! Thank you everyone for all your daily motivation, (all of you that have become a part of my journey and my personal life.. I hold you dearly to my heart) I did it!! Never give up! !